Mo Pop was a success! 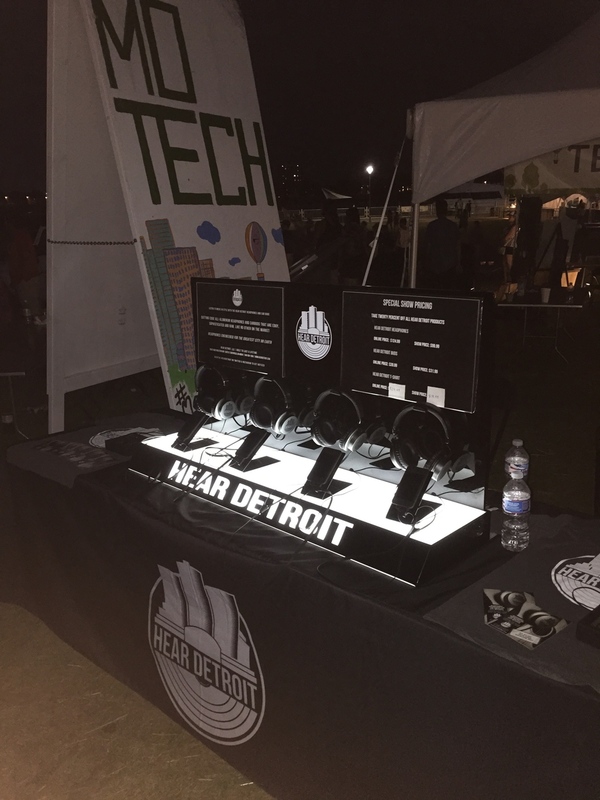 Thank you everyone who came to check us out at the annual Mo Pop Festival over at the Detroit Riverfront Last weekend! Check out some pictures from the event!